The pair's newest venture? "Best F(r)iends," a dark comedy about a road trip they took up the California Coast. So much so that he wanted to try again, with Wiseau. Sestero wrote and co-produced “Best F(r)iends,” a two-part dark comedy about a road trip they took up the California Coast. Wiseau plays a mortician, a foil to Sestero’s drifter. Part one will screen in 600 theaters on March 30 and April 2, while the follow-up is set for a June 1 and 4 release. 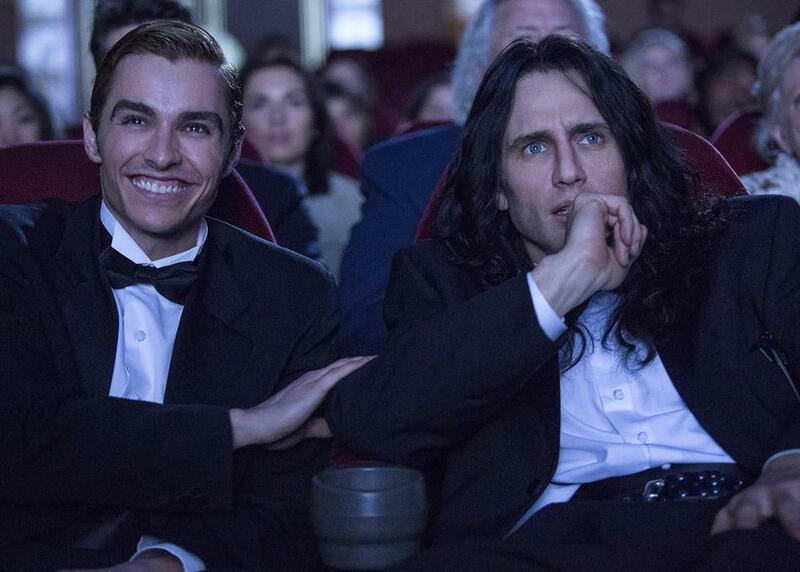 Until Simon & Schuster agreed to publish their memoir of making “The Disaster Artist,” Sestero said, “no one really got it,” with agents wondering, “‘What do we need to read a book about this movie [for? 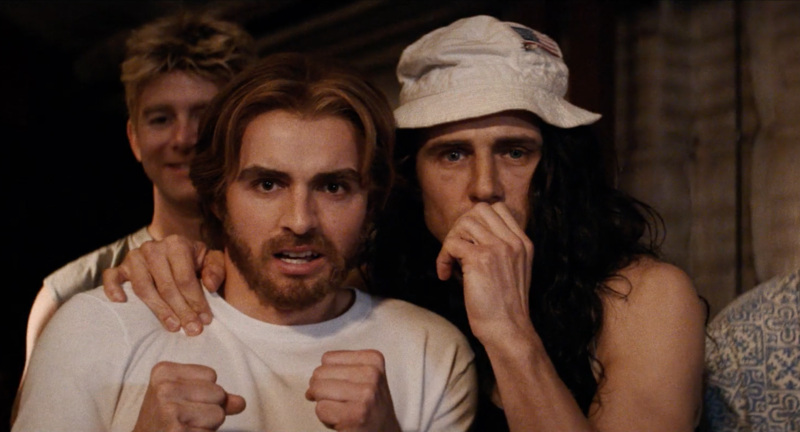 ]?’” All along, Sestero’s goal was “really for the story to become its own great film,” so he studied books like “In Cold Blood,” “127 Hours,” and “Ed Wood: Nightmare of Ecstasy” before recapping how “The Room” tested his friendship with Wiseau. “The Disaster Artist” is available now on Blu-ray, DVD, and Digital.